Can be stretched and contractive. 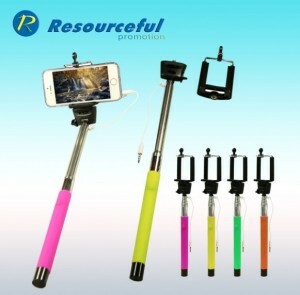 Comes with a phone clip, supports wideth between 5.5CM-8.5CM, compatible with all kinds of smart phones with cable. Copyright © I PLANNING CO.､LTD All Rights Reserved.